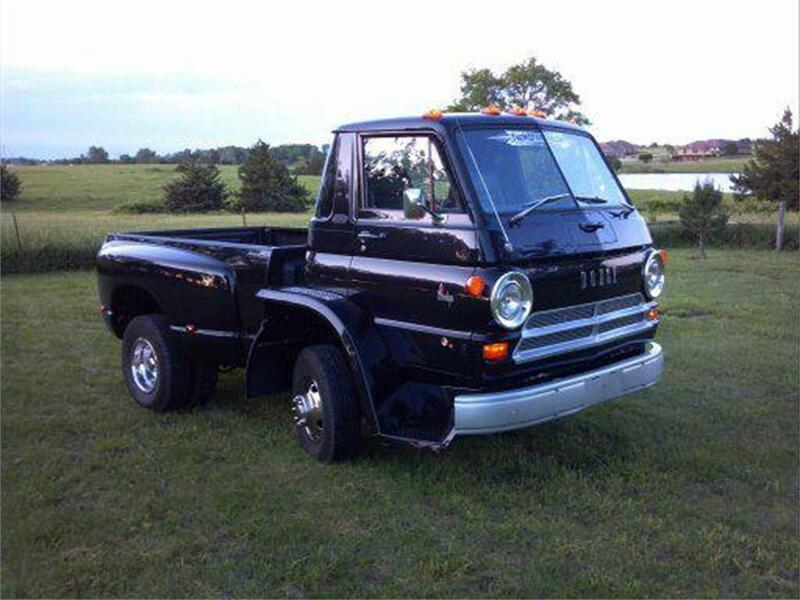 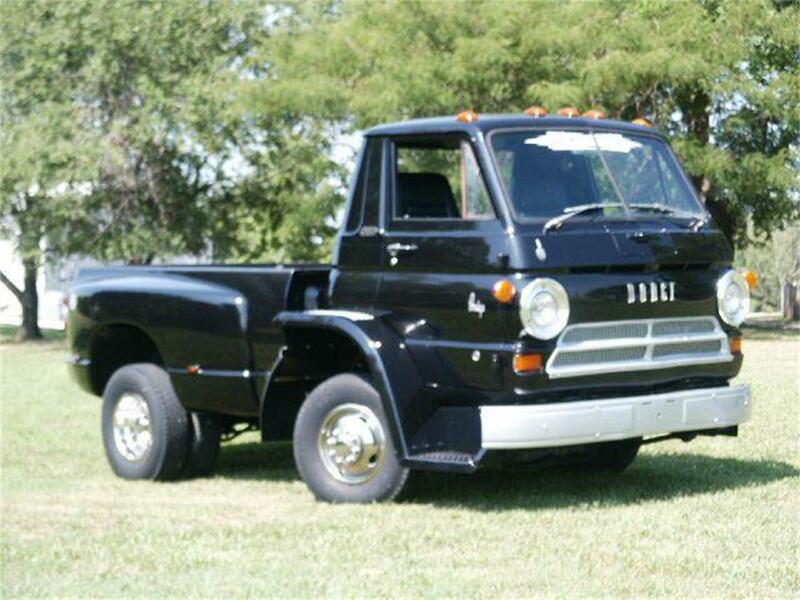 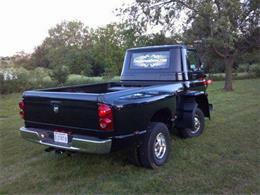 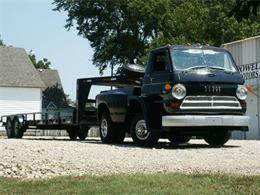 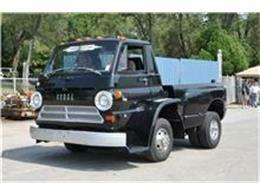 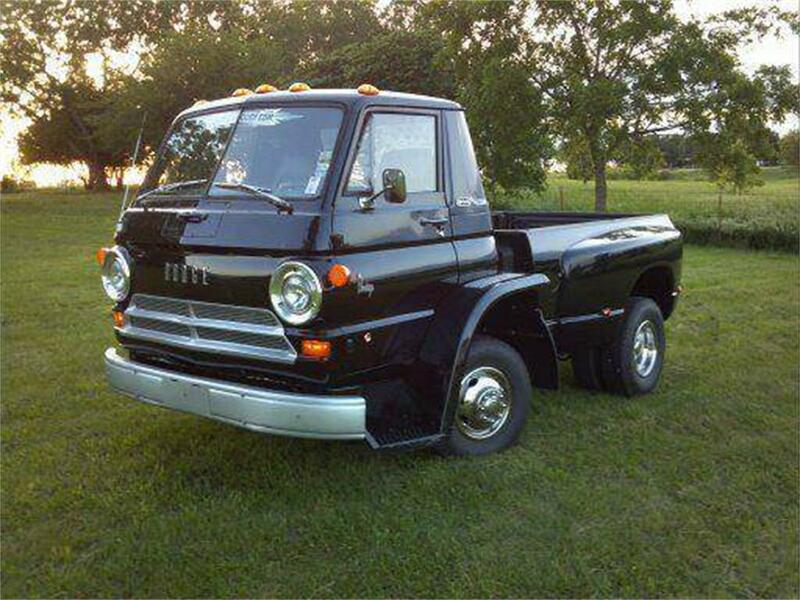 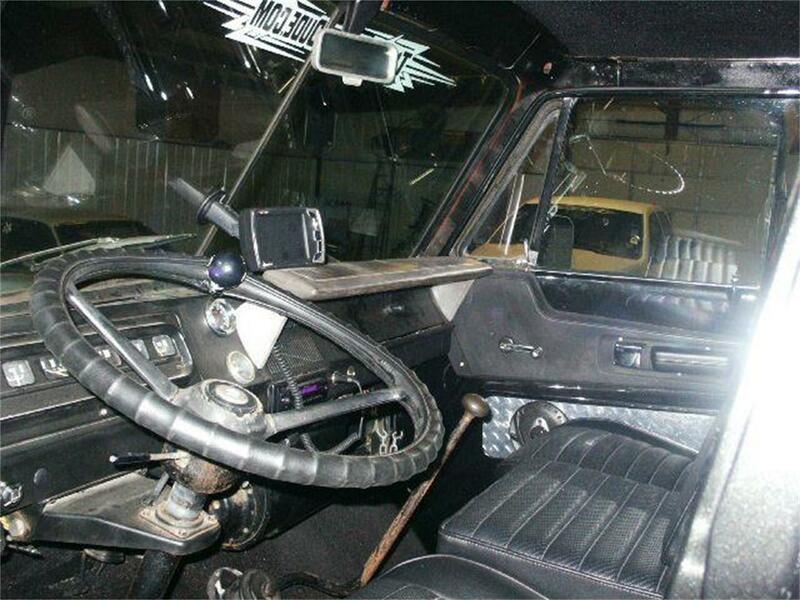 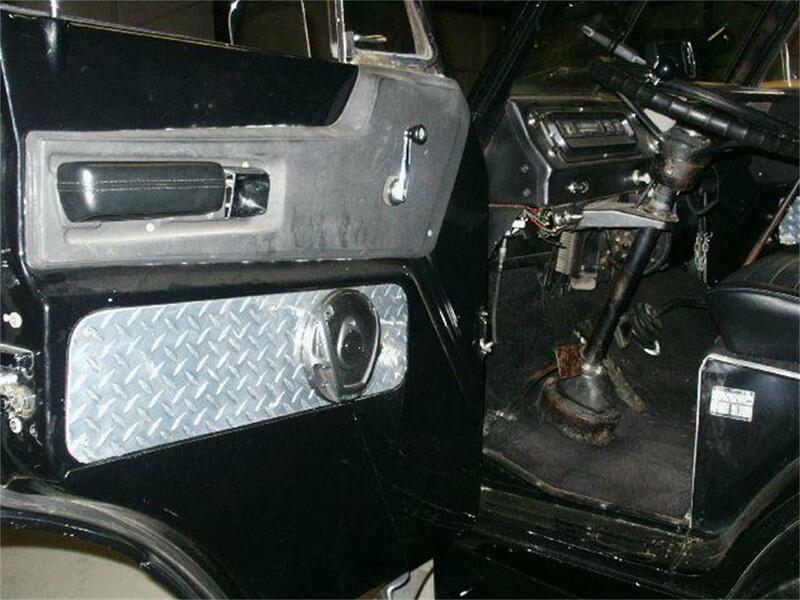 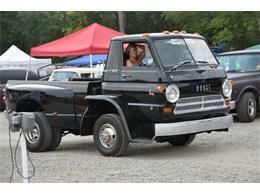 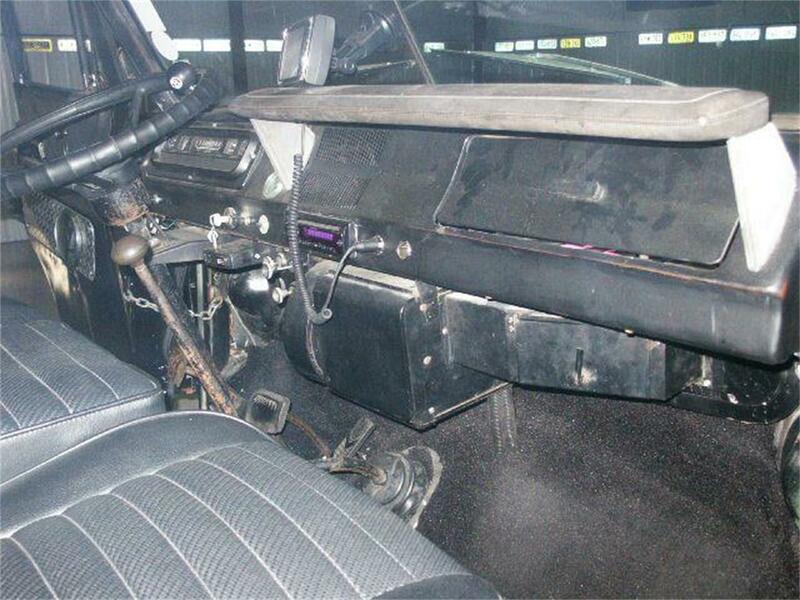 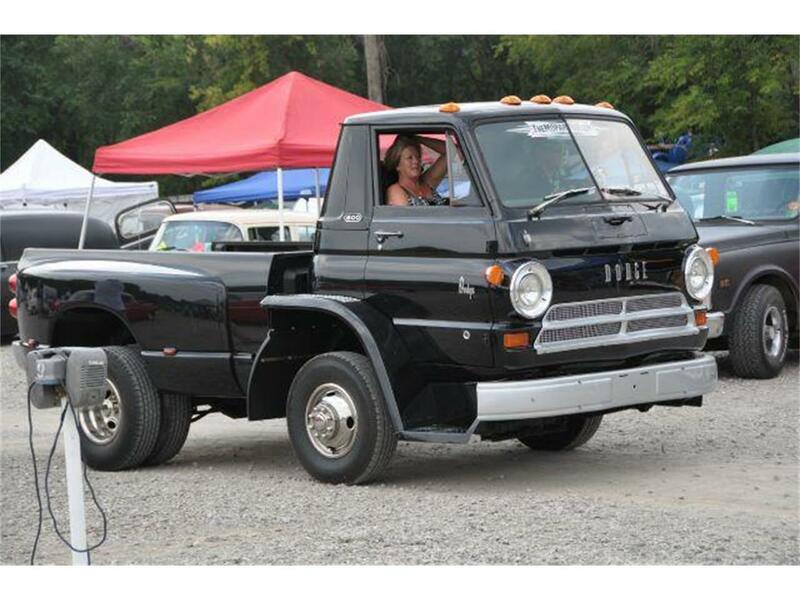 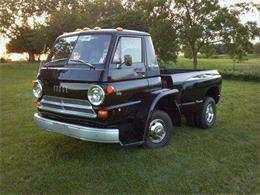 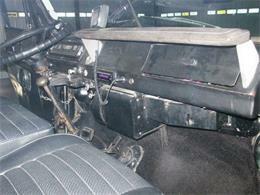 1968 Dodge L-600, tilt cab, 440, 727, Dana 70 373 gears, manual brakes, manual steering, am/fm/cd. 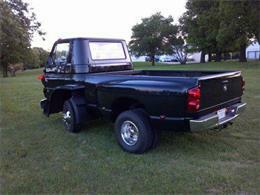 6 new tires, fresh engine, fresh trans, new exhaust, 60 gallon gas tank. 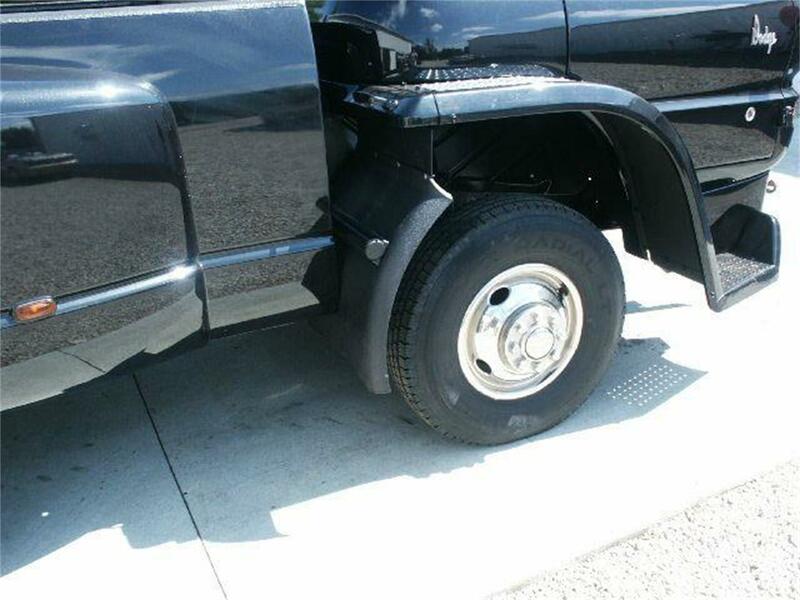 No CDL required. 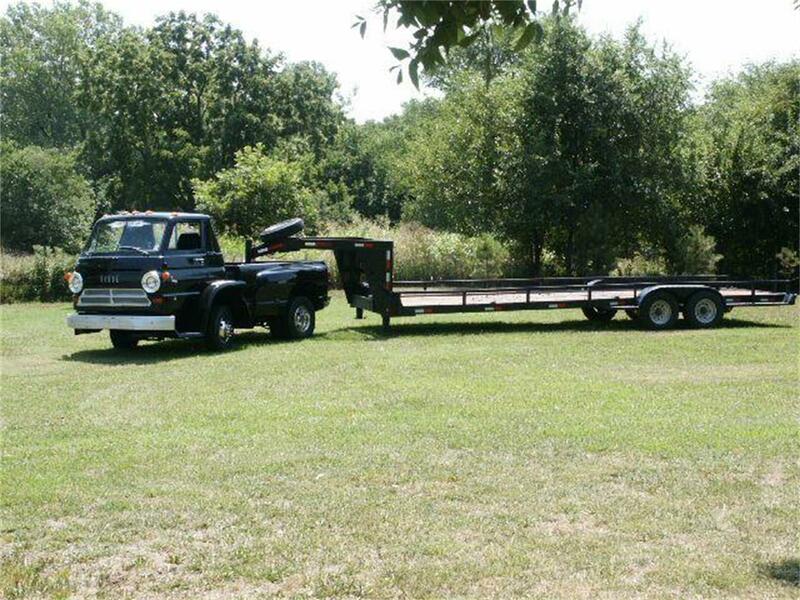 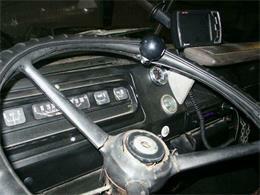 Reciever hitch, gooseneck ball. 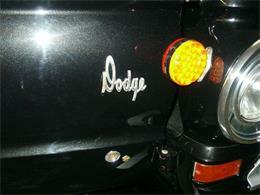 Clean antique title. Only one in the world. 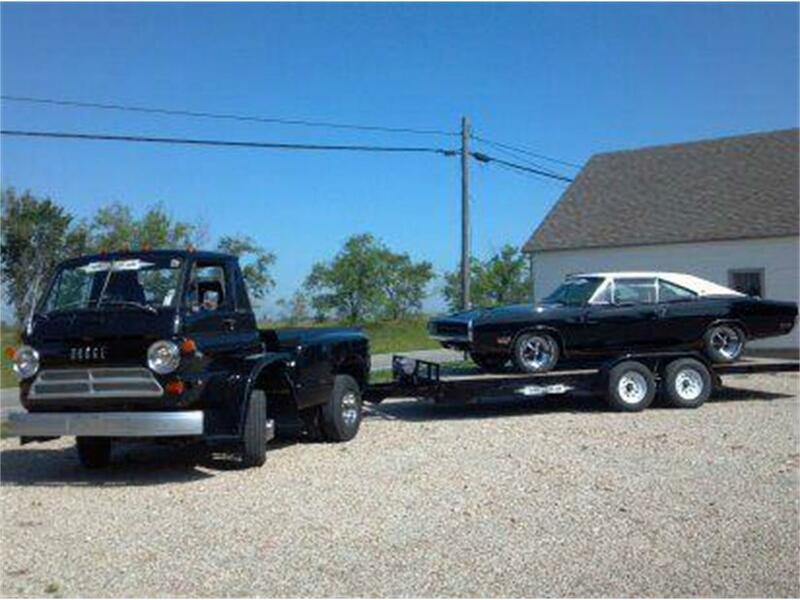 Can be driven anywhere at any speed. 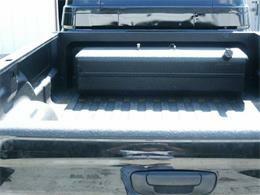 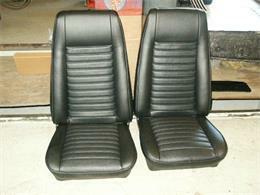 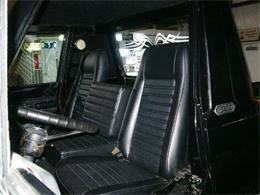 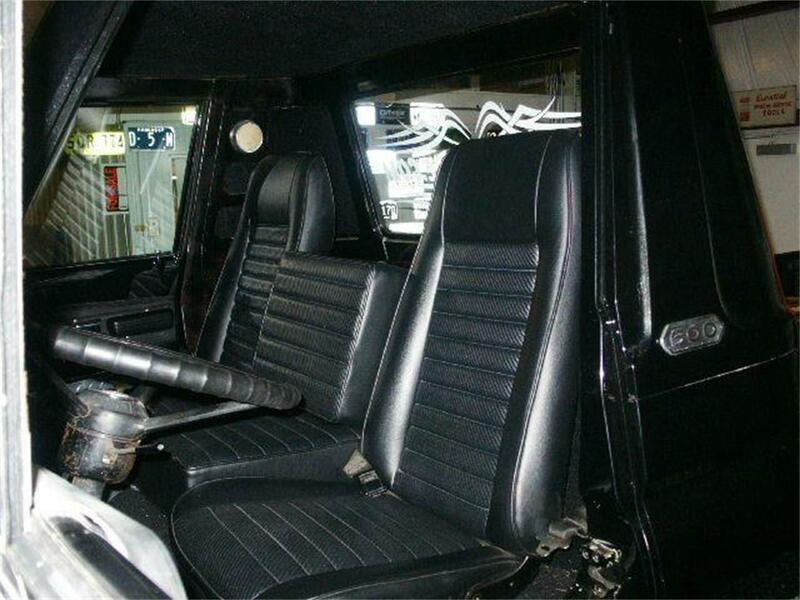 More details at http://themopardude.com/68_L-600_TRUCK.html or call 620-364-8200. $28500 firm, no trades. Hi, I'm interested in your 1968 Dodge 600 Series listed for sale on ClassicCars.com for $28,500.00.